The National Academies’ Committee on Key Challenge Areas for Convergence and Health meets this week for a workshop in Washington, DC, and two NIMBioS researchers are attending. 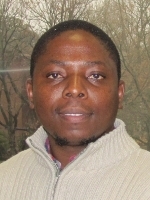 Invited to attend with a travel award are NIMBioS Postdoctoral Fellow Gesham Magombedze and NIMBioS Graduate Research Assistant Pelagie Favi. 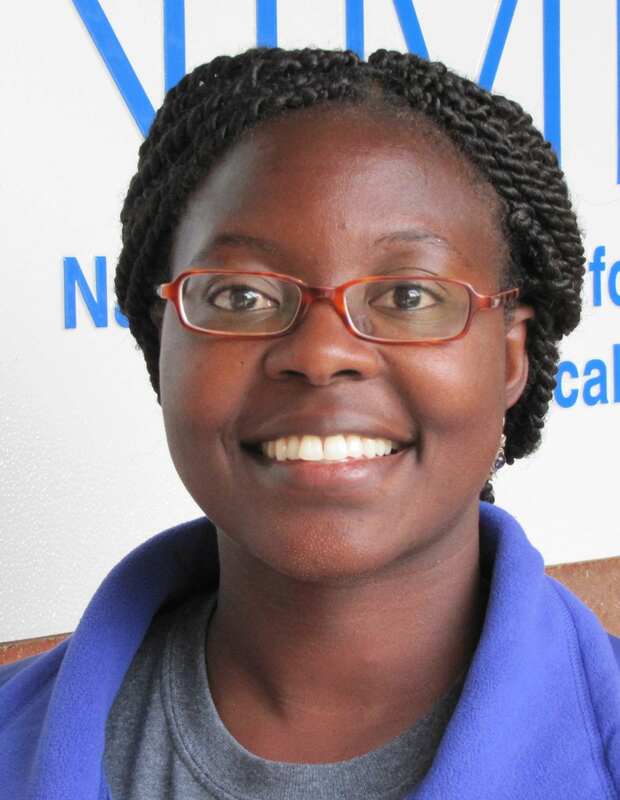 Magombedze’s research focuses on understanding the immunological interaction between host-pathogen in Johne’s disease. Favi, a doctoral student in materials science and engineering, designs bacterial cellulose scaffolds for tissue engineering of stem cells. The two-day workshop brings together scientists involved in transdisciplinary research, leaders from academia and industry, and representatives of foundations and agencies to discuss how convergence in the life sciences can be facilitated through institutional policies, structures and networks. This entry was posted in awards, GRAs, postdocs and tagged awards, GRAs, postdocs. Bookmark the permalink.